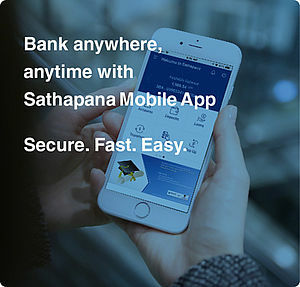 Payment | SATHAPANA Bank Plc. 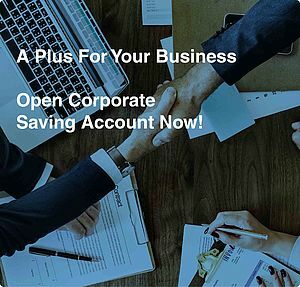 Issue your employees' salary conveniently and confidentially through our email or single file upload in our Sathapana’s iBanking to your employees' salary account held with Sathapana Bank. Pay your suppliers, vendors and other business partners in less steps via a single file upload or email. Efficiently and economically perform US Dollar or Khmer Riel interbank fund transfer within Cambodia. Remit foreign currency fund to most oversea countries in a quick and secure manner. Transfer fund in Khmer Riel instantly to any of the FAST participating banks in Cambodia.